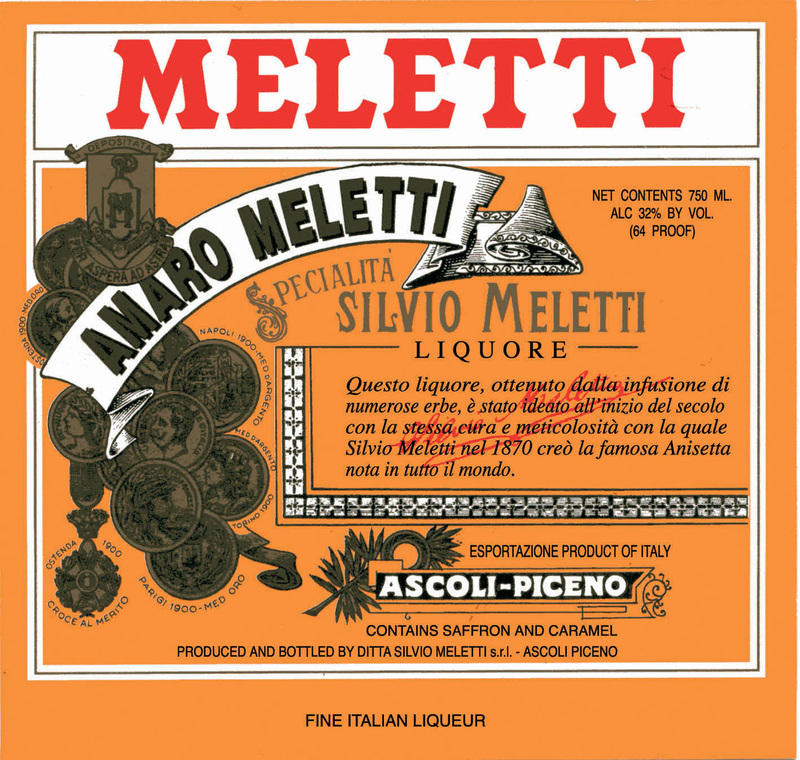 Meletti Amaro is produced according to a secret family recipe that originated at the turn of the century. This remarkable blend of aromatic fruits, herbs, and spices creates a perfectly balanced digestivo that is neither overly bitter, nor overly sweet. Amaro is traditionally enjoyed on its own after a meal, but the intoxicating aromas and flavors of sweet orange peel and bitter genziana root, a plant local Le Marche, along with notes of cloves, add a unique component to cocktails. The brisk, invigorating scent of this amaro hovers between herbal and medicinal. On the palate, it skews sweeter, with rich caramel and hazelnut. Dark amber in color, this is lightly scented with cinnamon and caramel. The taste is surprisingly sweet, but saved by the faintly bitter finish and just enough alcohol. A biscotti cookie-amaretto flavor lingers on, lightly and pleasantly.